Thousands of people will lose their jobs or have already lost them. From the popular Korean BBQ chain Bulgogi Brothers to the Michelin-star-awarded restaurant Tim Ho Wan, the challenging markets appear to spare no one. Many people have begun to ask, "Who is next?" However, it is not just the F&B (food and beverage) businesses that have pulled out of the Malaysian market as quite a number of foreign companies from the different industries such as finance and insurance have exited the country in recent times. By the end of last year, it was reported that the Royal Bank of Scotland (RBS) wind down its business in Malaysia after more than 120 years operating in the country. We were curious and after searching online, we found out that some major global companies have shut down their manufacturing plants and retrenched workers in the last two years. Two months ago, JTI announced that it is set to close its plant in Shah Alam, Selangor by the end of 2017. JTI manufactures and markets cigarette brands such as Mevius, Winston, and Camel. The decision will see JTI end its manufacturing operations in Malaysia and 270 staff would be laid off in phases. Why it is closing down: The "extremely challenging operating environment". Where it is relocating its operations: To other JTI production facilities. Rubicon, the advanced materials provider that is based in the US, announced on 13 September 2016, that the Rubicon Sapphire Technology plant at the Prai Industrial Estate will cease operations on 30 November 2016. The facility was primarily engaged in the production of polished and patterned substrates for the LED market. Why it closed down: To focus on optical and industrial sapphire market. Where it is relocating its operations: Not relocating. In August 2016, news broke that Japanese multinational corporation, Suzuki has closed its motorcycling assembly plant, which assembled scooters and kapchais. The plant was located at the Prai industrial area in Penang. Why it closed down: Weak market demand. Seagate, a US-based disk drive maker confirmed in July 2016 that it was going to close not one, but two of its manufacturing facilities in Penang and Negeri Sembilan. It was said that all operations are expected to be transferred by the fourth quarter of 2017. It was reported that there were 3,000 Malaysian staff at the Penang facility. Why it is closing down: Corporate restructuring exercise to reduce cost structure. BAT announced in March 2016 that it will close its factory in Petaling Jaya, Selangor, in phases. It is expected to cease all activities at the plant which manufactures tobacco products (such as Dunhill and Rothmans cigarettes) and semi-finished goods by the third quarter of 2017 and lay off 230 staff in the process. Why it is closing down: Falling sales due to high duties; a significant increase in illegal cigarettes. On February 2016, Samsung closed its TV manufacturing plant in Seremban, Negeri Sembilan. 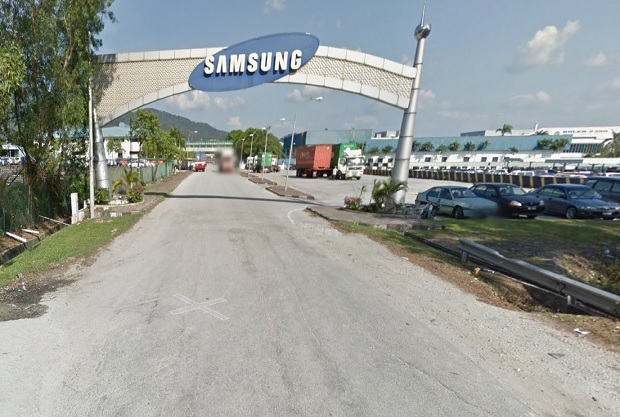 About 620 employees were reportedly affected by the closure but the Malaysian Investment Development Authority (MIDA), said that Samsung was working on maintaining its workforce by absorbing them into other Samsung companies in the country. Why it closed down: Challenging business environment, changing market conditions, and the group's strategic restructuring of business operations. Where it is relocating its operations: Unspecified. Back in October 2015, news broke that WD subsidiary HGST Technologies Malaysia Sdn Bhd, was going to close the Bayan Lepas plant in Penang in March 2016. It was reported that about 450 employees were affected by the consolidation, although it was said that they would be absorbed by the other subsidiaries. Why it closed down: To integrate parts of the hard disk drive business. The US-based firm, which manufactures communication equipment, closed down one of its manufacturing facilities in Penang on 31 October 2015. The move affected about 150 workers. Why it closed down: To consolidate its mobile consumer products division in Asia-Pacific as the revenue from the mobile consumer product division in Malaysia was on decline. Fairchild is one of the oldest semiconductor multinational companies to set up in Penang in 1972. On July 2015, The Star Online reported that Fairchild, which was previously known as National Semiconductor, would close and sell its facility in Free Industrial Zone (FIZ) in Bayan Lepas, Penang. It was said that around 1,000 people will be retrenched. Why it closed down: As part of a worldwide manufacturing realigning exercise. A customer's decision to exit its OEM module production in Malaysia led US-based firm, STR Holdings, to announce in July 2015 the closure of its facility, effective 2 August 2015. 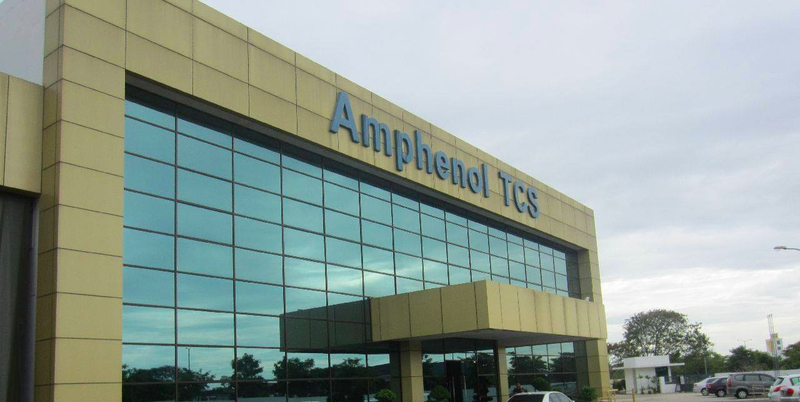 It was reported that it cost the company, which makes material that insulates solar-energy-generating equipment, a total of USD1.3 million to shut down the manufacturing facility in Johor in 2015. Why it closed down: Underutilisation, increasing costs in Malaysia following the implementation of the Goods & Services Tax (GST), and the European Commission's investigation on Chinese solar products assembled in Malaysia and Taiwan. 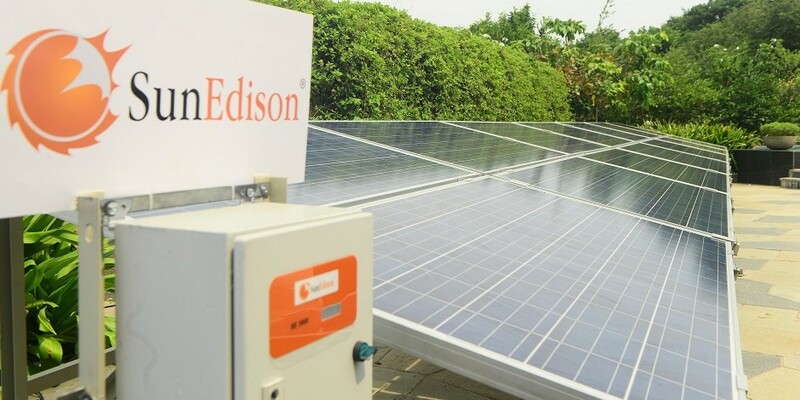 SunEdison, a US-based company, announced in August 2015 that it will consolidate its business and cease operations at the Ipoh, Perak, plant by the end of 2016. The plant was producing semiconductor wafers, and about 650 staff affected by the exercise. Why it closed down: To drive operational efficiencies, improve quality, lower costs, and maximise utilisation. 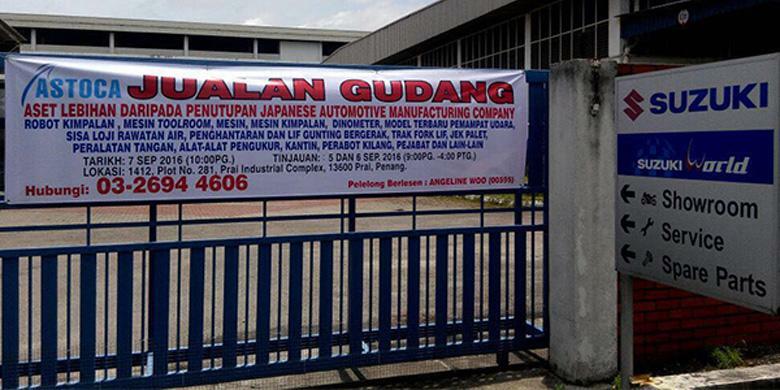 Do you think more companies would close their manufacturing plants in Malaysia? Let us know your thoughts in the comment section below. 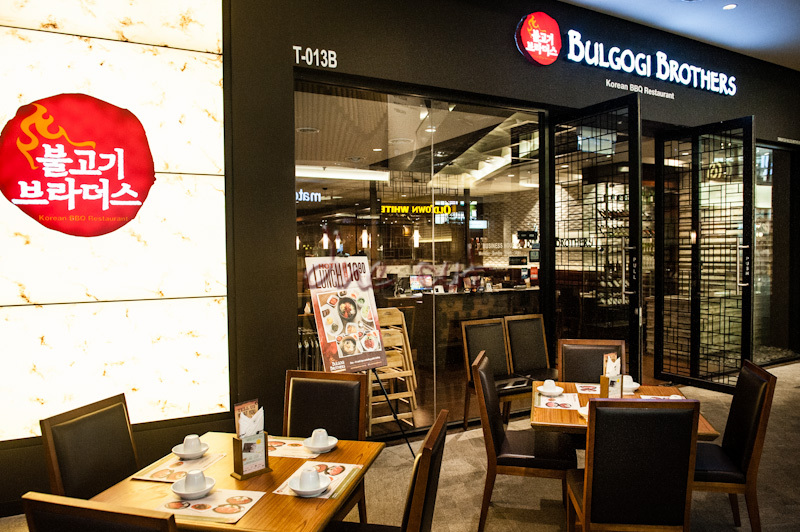 The Korean BBQ restaurant chain opened its first outlet in Malaysia back in 2012. NR Malaysia announced that the South Korean brand had abruptly pulled out of the Malaysian market earlier this week.